Anyone noticed something about the game cover? 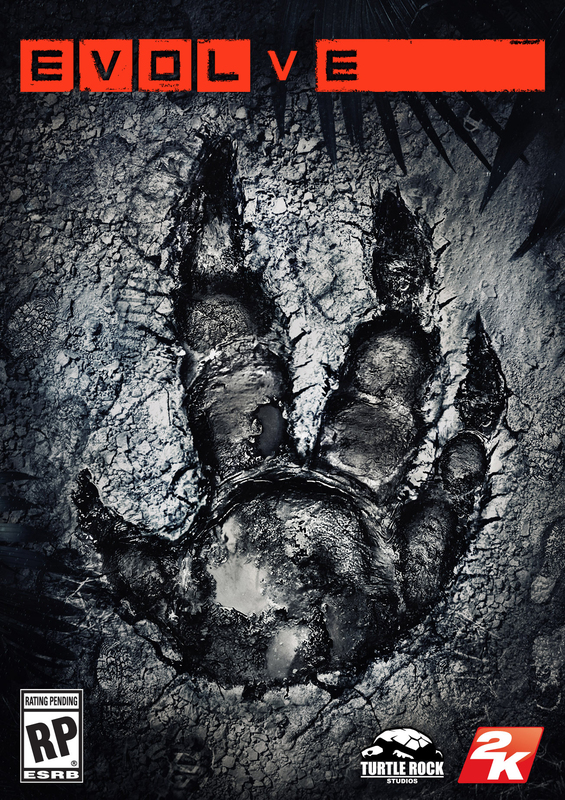 The footprint we see on the game cover doesn’t even match Goliath’s footprint or any other monster in the game yet in trailers shows the Goliath leave the print? Too hard for them to match foot prints? It’s alittle stubbier but don’t worry that’s still Ol’ Goliath’s footprint. Um… How is it not Goliath’s? And… Cover Photo? Yii, no one knows Goliath like Quirkly knows Goliath. Spent hours staring at him. Not creepy sounding at all. Thumb is roughly to scale as a thumb almost never fully indents when placed on the ground, he was stumbling, not making fingerpaintings. Screw me ive known of this game since 2013 and followed all the way to 2015 but i still domnt know jack! CURSE ME!!! But in any case your right…good day sir! Is it his handprint for real though?